Our durable clip smoothly slides along the lightweight belt allowing your dog move easily from side to side which means more freedom for you and your pup. Your dog can comfortably run in front of you, or beside you, without feeling like you are stepping on their heels. 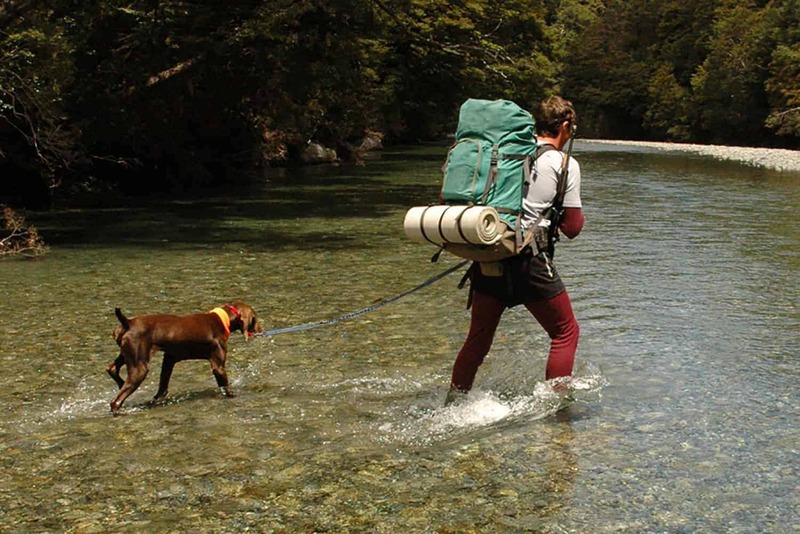 The 48″ leash is long enough to provide plenty of room for both you and your dog – short enough to not get in your way. It’s no fun having to stop right in the middle of an energetic run. 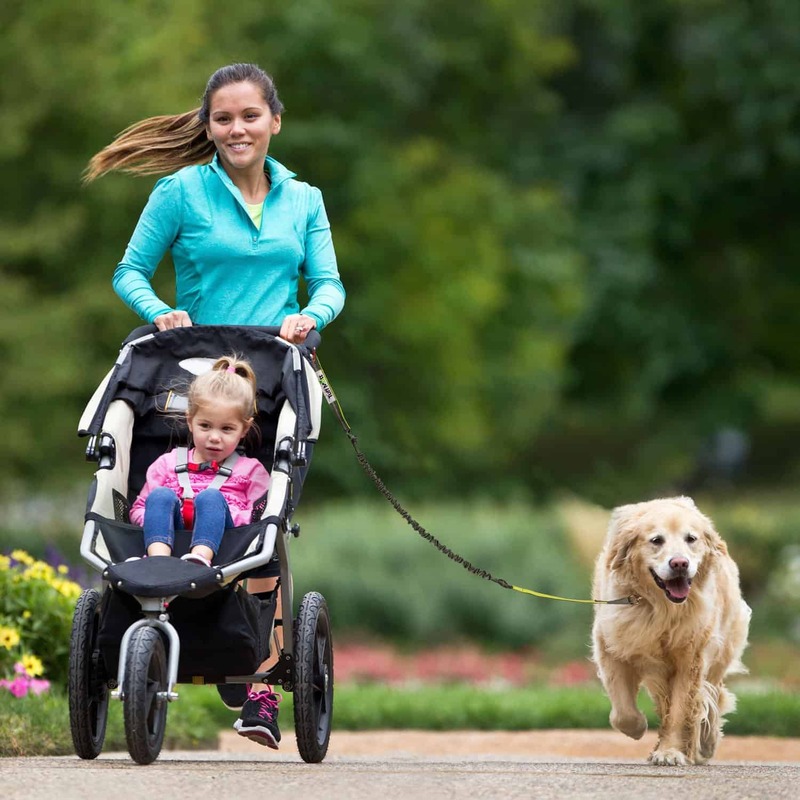 Our TWO conveniently placed handles will allow you to control your pup WITHOUT BREAKING STRIDE. Quickly use the handle by your hip to guide your dog back on track, or the collar handle for more direct control. 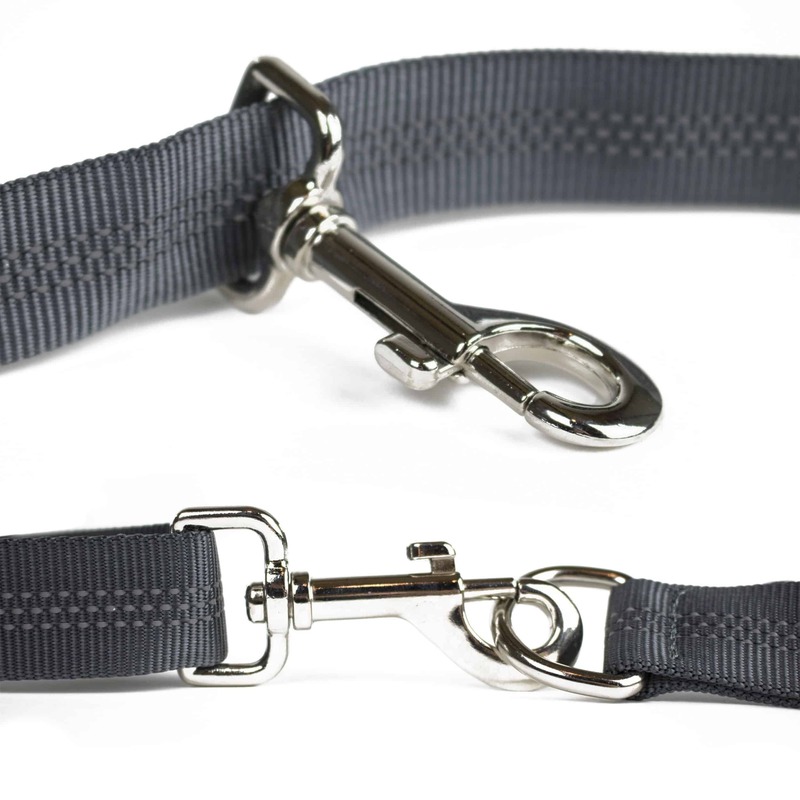 The durable bungee is placed between the two handles keeping the bungee from having a constant pulling tension on your dog when it is not needed – It allows for an absorbed extension (60″) for strong pulling dogs. Designed with THREE seams of luminous reflective stitching that run the length of the leash and the 48″ belt to insure you stay safe and visible on your late evening runs. Tough, durable and weather resistant to hold up against even the most active of dogs. If the belt is loosening as your dog pulls, make sure that you push the black slider ring nice and snug up against the belt adjuster. That will help to keep the material nice and tight and limit loosening. If you need a shorter lead, use the hip handle and use the lead as a normal leash. This will give you more control and shorten up the lead a bit. Be patient! If you’ve never used a leash like this, it will take some getting use to for you and your pup. But we assure you, you will LOVE it! 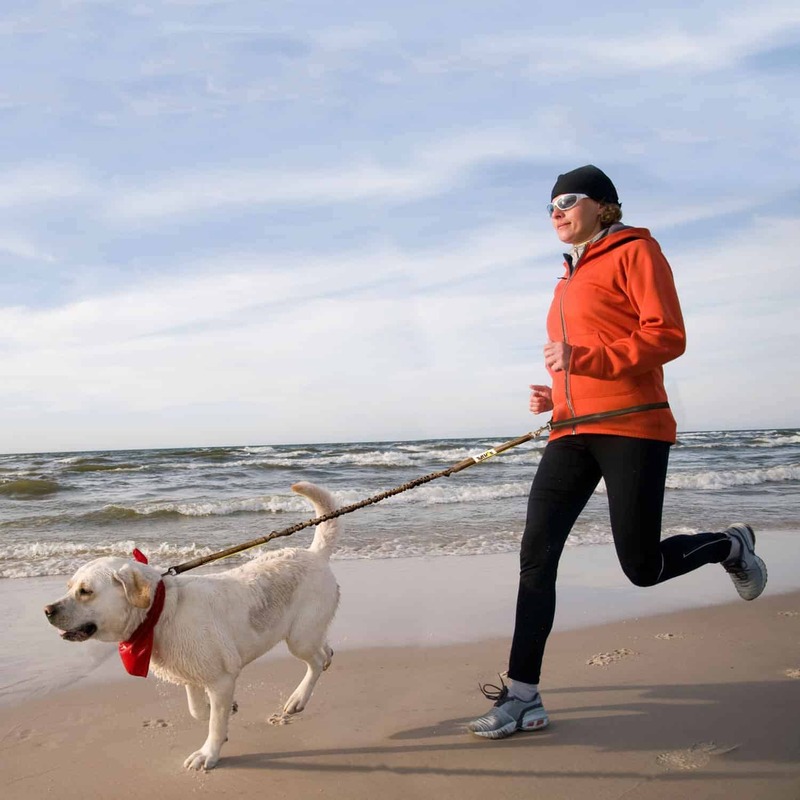 For more helpful tips on running with your dog, check this out!